Soulful singer-songwriter Jules Rendell is releasing a new live video performance of her song 'Remember', for Remembrance Sunday. "Music helps us connect with our emotions", explains Jules. "I see it every time I perform 'Remember' live - it's a song that touches people for many reasons." 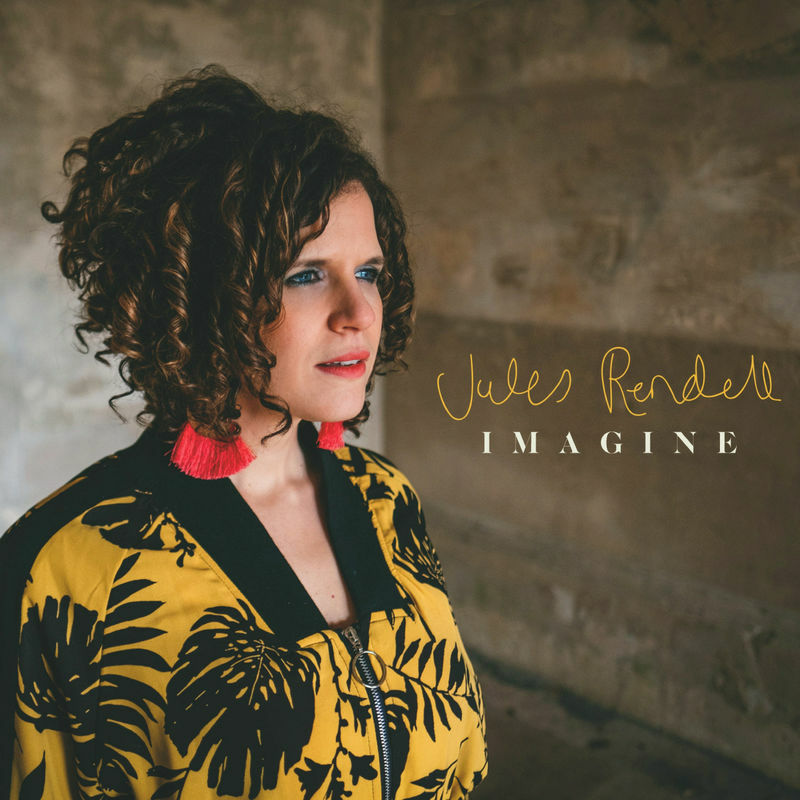 Read More Soulful singer-songwriter Jules Rendell is releasing a new live video performance of her song 'Remember', for Remembrance Sunday. "Music helps us connect with our emotions", explains Jules. "I see it every time I perform 'Remember' live - it's a song that touches people for many reasons." Performed on a white grand piano, the raw emotion of the song is captivating. Filmed by Max Benoist, it will be released on Monday 5th November. 'Remember' is the last song on Jules’ debut album, IMAGINE, released earlier this year. Its theme of mental health surfs on a wave of soul, hints of funk, electronic soundscapes and raw piano tracks. Birmingham-born Rendell made London her home a decade ago, where she has been honing her craft as a singer, composer, vocal arranger and music entrepreneur with vocal group Get Gospel. TV, film and radio credits include London Live, TBN Meets, live performances on BBC London and BBC Manchester, spot plays on Radio 2, BBC 1Xtra live session (with Get Gospel), a placement on US feature film, ‘The Father’s Love’ for her song ‘Thank You’ and adverts for Dr. Oetker.